A type in program which adds 30 new BASIC commands and allows you to create more of your own. Several graphics commands such as INK, PAPER, BORDER, CLS, HIRES etc etc. 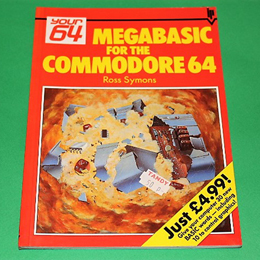 Quite a useful DIY utility - a 64 page paperback in excellent condition.